Those who have suffered much mentally or physically and are so exhausted and weary that they feel they have no more strength to make any effort. Daily life is hard work for one, without pleasure. When one is exhausted with no reserves of strength or vitality. Fatigued due to overwork. 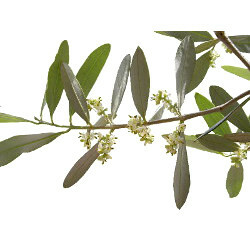 Ingredients: X dilution of Olea europaea HPUS. Inactive Ingredients: 27% Alcohol.